If you’re in the UK and have been eagerly waiting for Apple Pay to launch we have good news today. The Apple Pay UK launch has arrived and means that users of the iPhone 6, iPhone 6 Plus, or Apple Watch can now use their devices for direct payments. This service has already been available in the US since October last year, and we have the key details you need for the UK launch. Apple iPhone 6, iPhone 6 Plus and Apple Watch users will be able to pay for goods via Apple Pay at more than 250,000 retail stores. This applies to purchases up to Â£20 at present but will increased to Â£30 in September. Many retailers are already supporting Apple Pay, and just a few of them are Boots, Costa, JD Sports, KFC, Lidl, M&S, McDonalds, Nando’s, the Post Office, Pret, Starbucks, Subway, and Waitrose. It can also be used across London’s public transport system. Apple Pay works using the in-build fingerprint scanner of the iPhone 6 or 6 Plus and NFC chips. To make a payment users simply need to press their finger on the Home button and then hold the handset close to a card reader. This will automatically open the Passbook app and the handset will vibrate as well as beep when the payment is received. Users of the Apple Watch need to access their stored cards by double tapping the side button and then hold the Watch up to the reader. You can also see much more about using Apple Pay at the source link. This includes how to set up the system, how to use it with a video demo, and all the finer details. 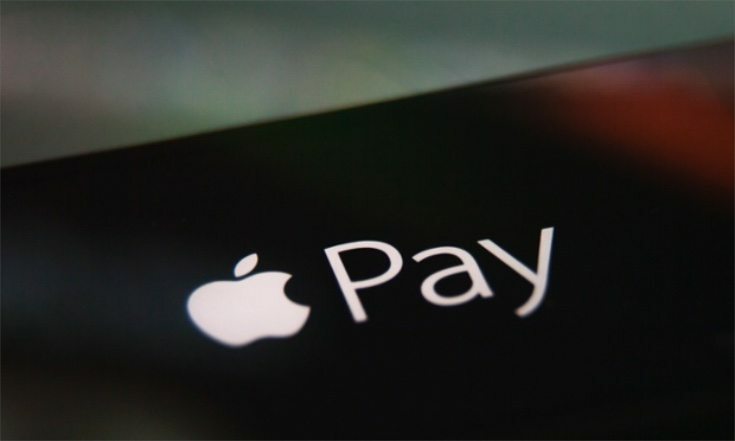 Are you looking forward to being able to use Apple Pay now that it has launched in the UK? Let us have your comments.